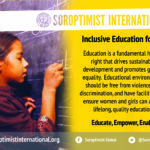 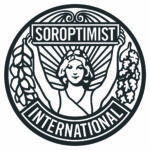 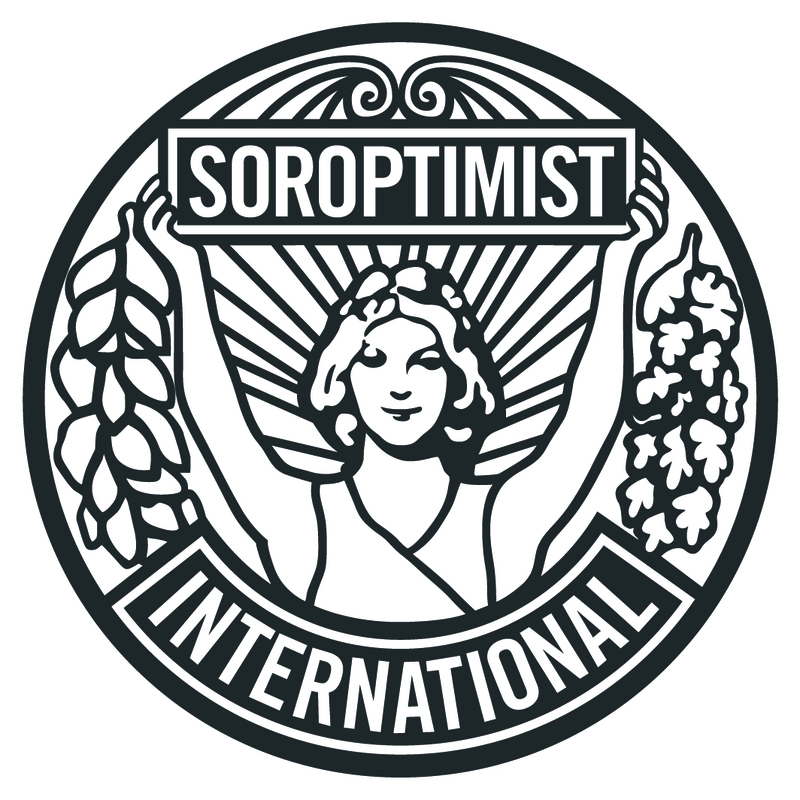 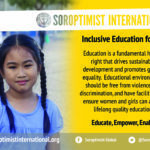 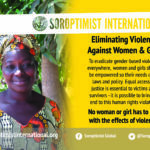 If you are looking to promote Soroptimist International on your presentations, leaflets or letters then here is the place to find the logos required. 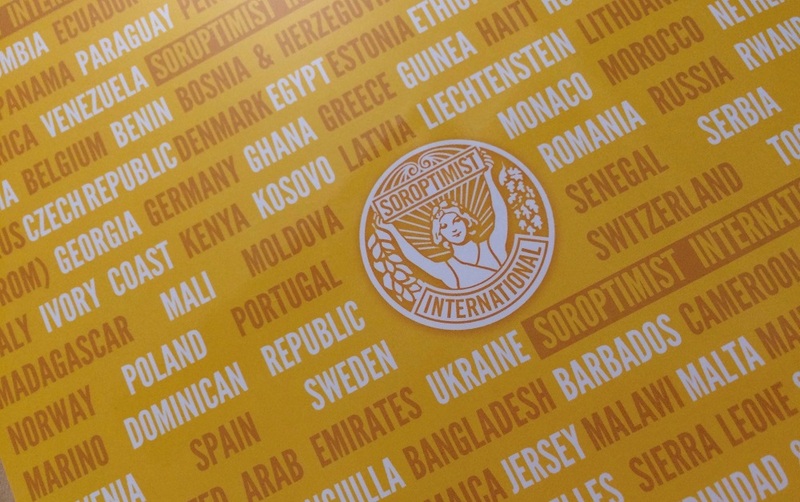 All the logos are in Jpeg format, however if you need design files please contact SI HQ to make your request. 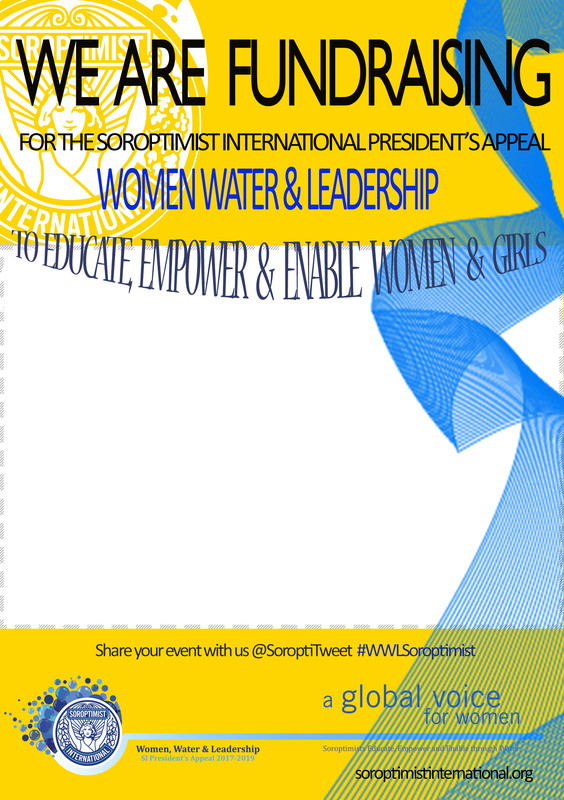 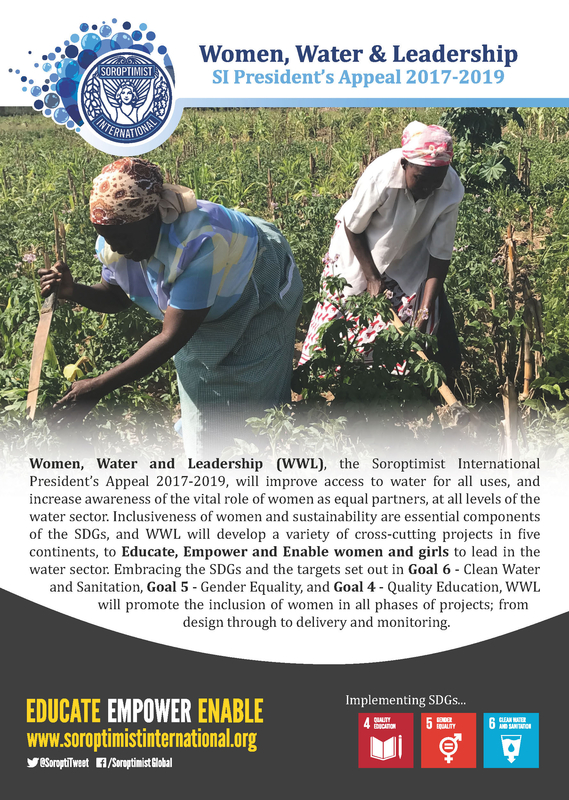 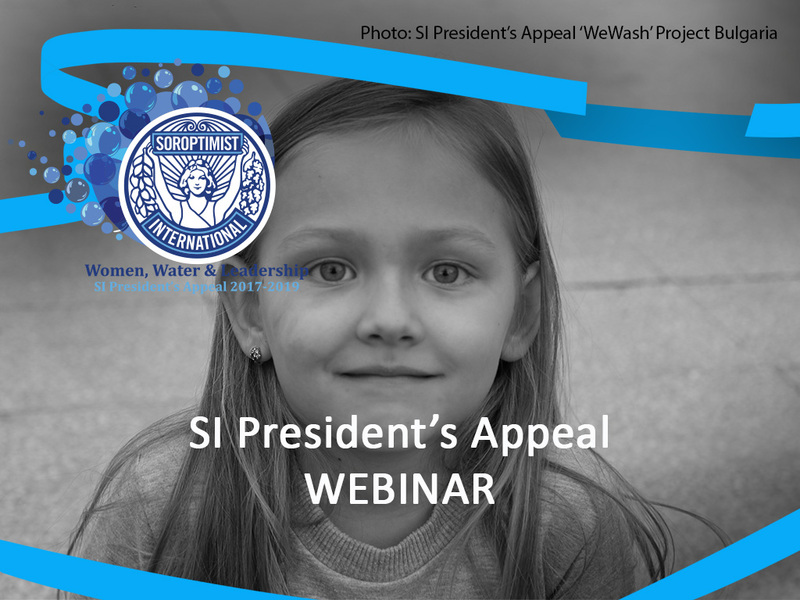 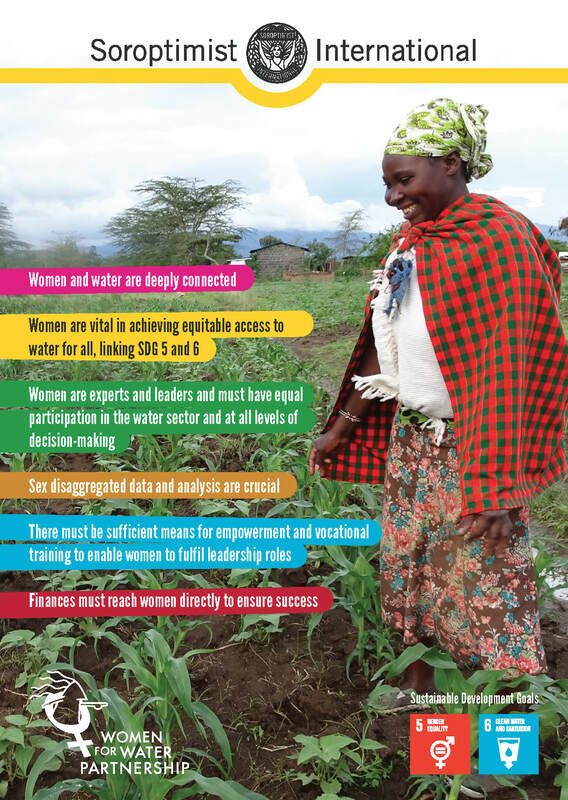 Sharing the message far and wide this December 10th will be easier with access to official SI logos, leaflets and postcards that promote the SI President’s Appeal 2017-2019, ‘Women Water & Leadership’ (WWL). 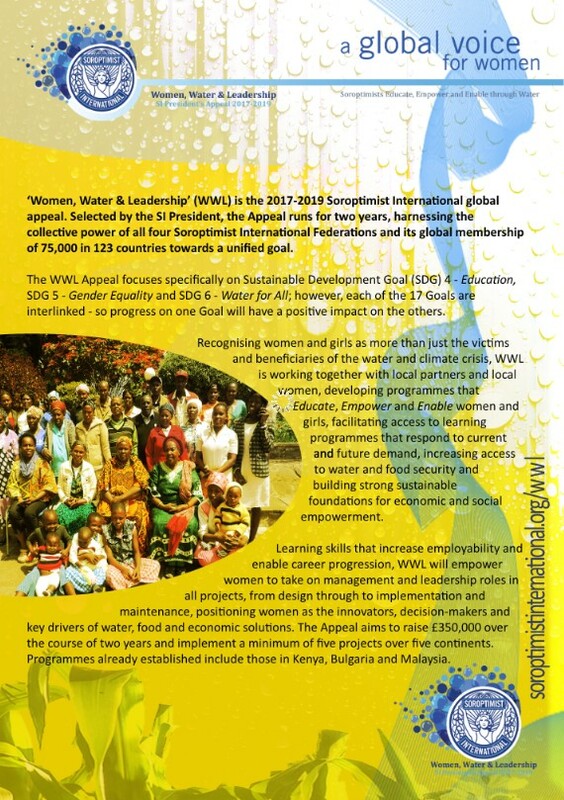 Download the NEW Leaflet, and the NEW Fundraising Flyer for you to fill out with details of your event! 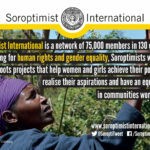 Need a little help with your advocacy work? 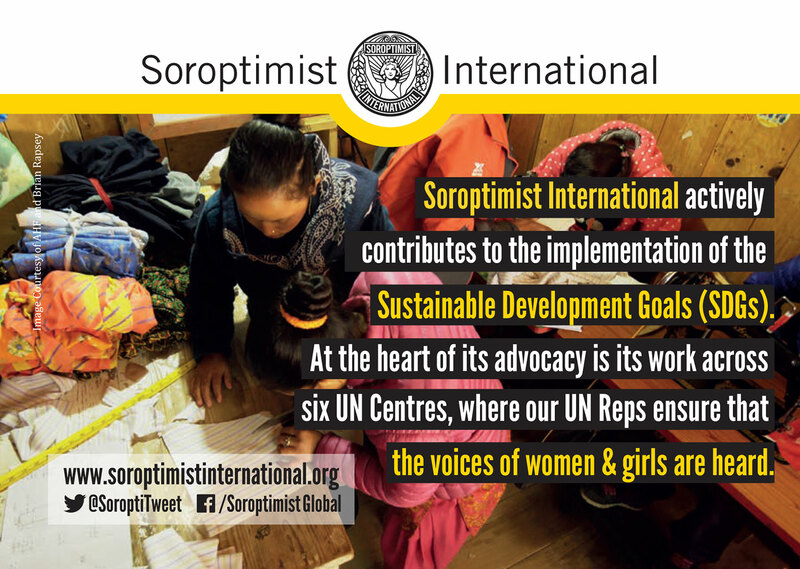 Here you will find a series of advocacy postcards previously used by SI at UN events with useful messages, plus the 2016 and 2017 SI HLPF reports. 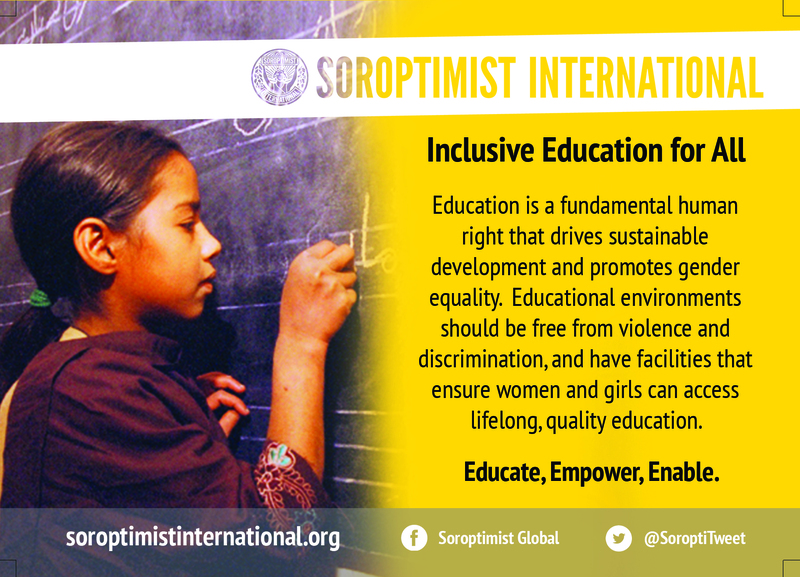 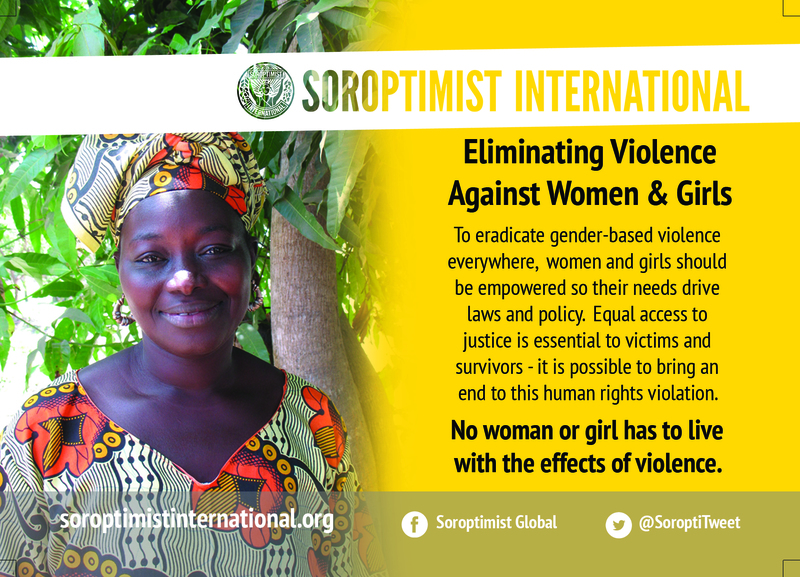 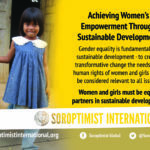 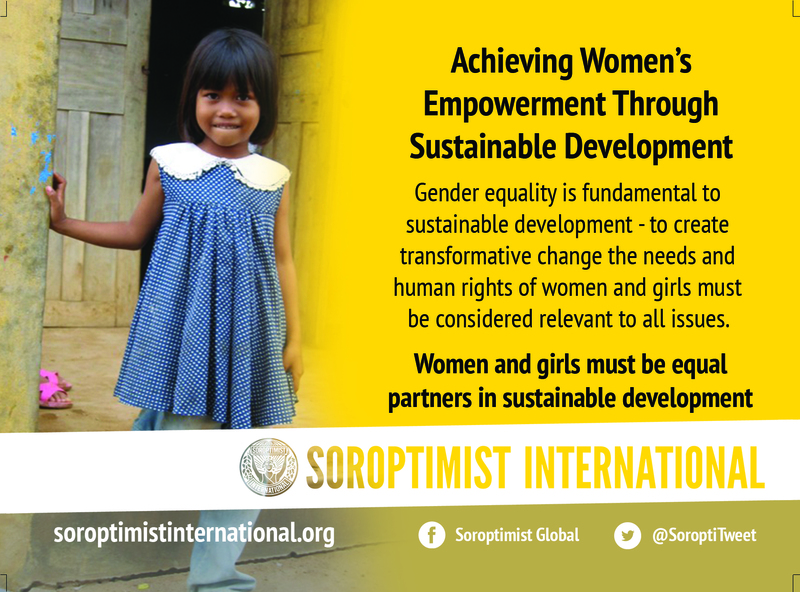 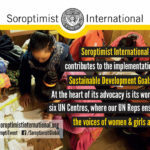 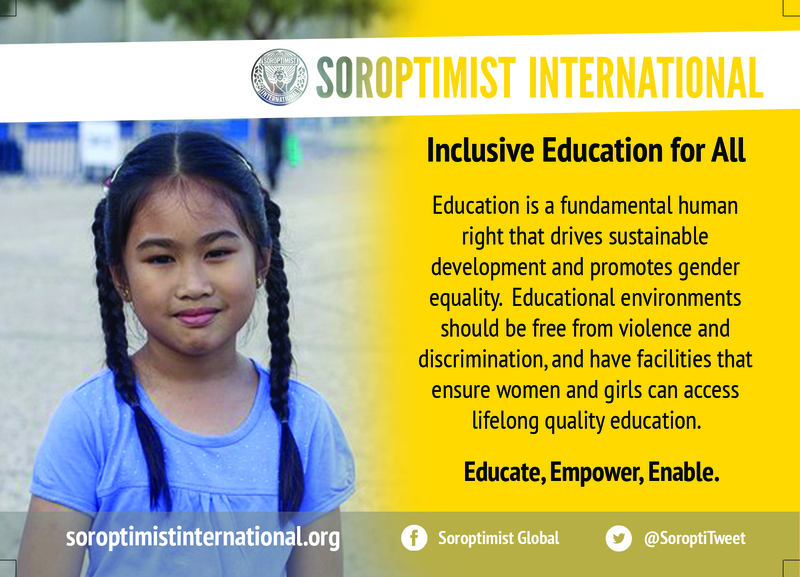 Here you will find the Soroptimist International (SI) Articles of Association and latest SI Annual Report.